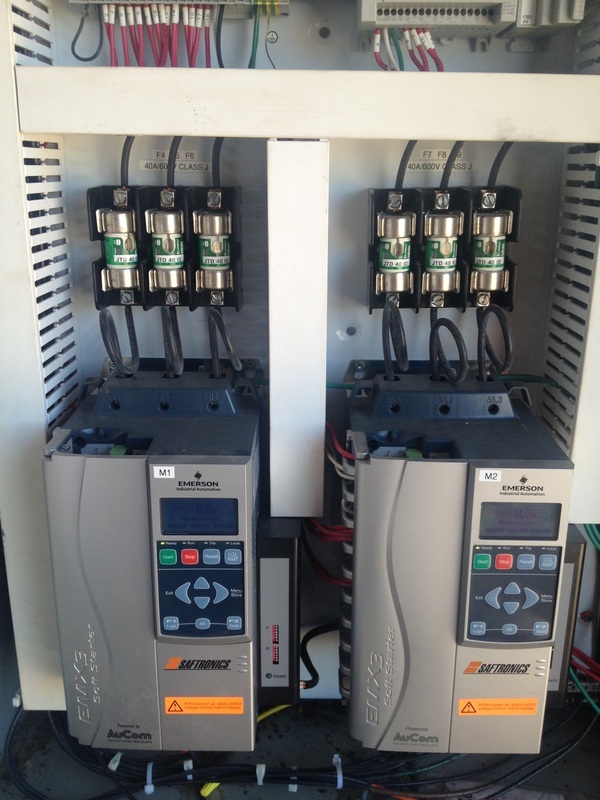 Smyth manufactures turnkey booster station solutions that employ powerful and flexible Variable Frequency Drives (VFD). We private label the VFD and implement a proprietary software solution tailored specifically to the water resource industry. 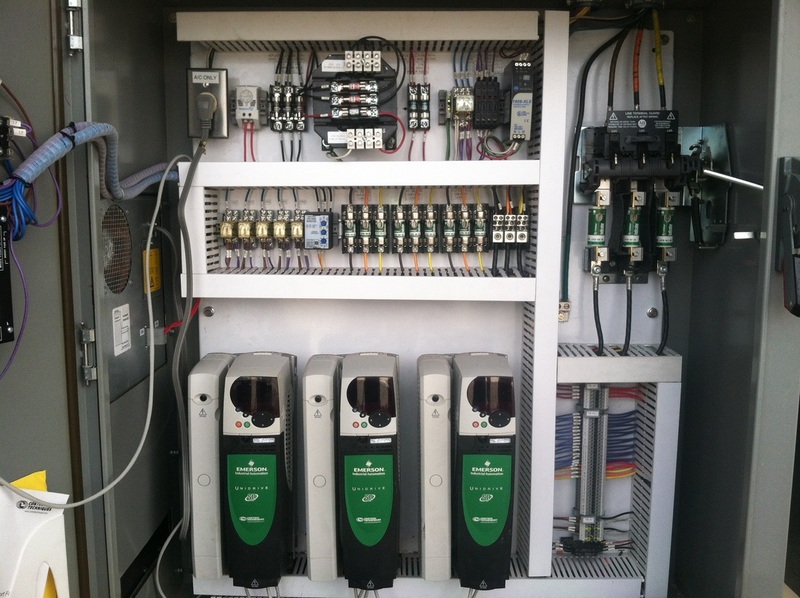 We manufacture motor controls and perform PLC programming. We hold a C-11 (Formerly L-11) Electrical License. Our panel shop is UL508A certified giving us the ability to build our own electrical panels.